A record payout to New Zealand dairy farmers last year is setting the stage for a global milk glut, which Goldman Sachs predicts will last five years. 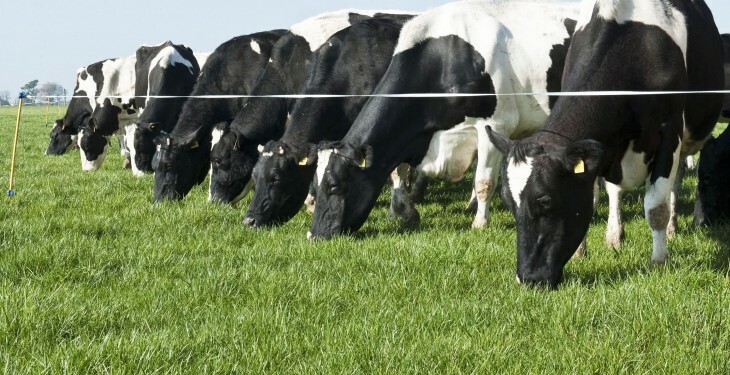 New Zealand will expand production to an all-time high, its government has predicted, which after a 2013 surge in prices led to investment in more cows to boost milk flow, just as pastures recovered from drought. Annual global dairy output will exceed demand by 2bn litres by 2018, Goldman Sachs says. 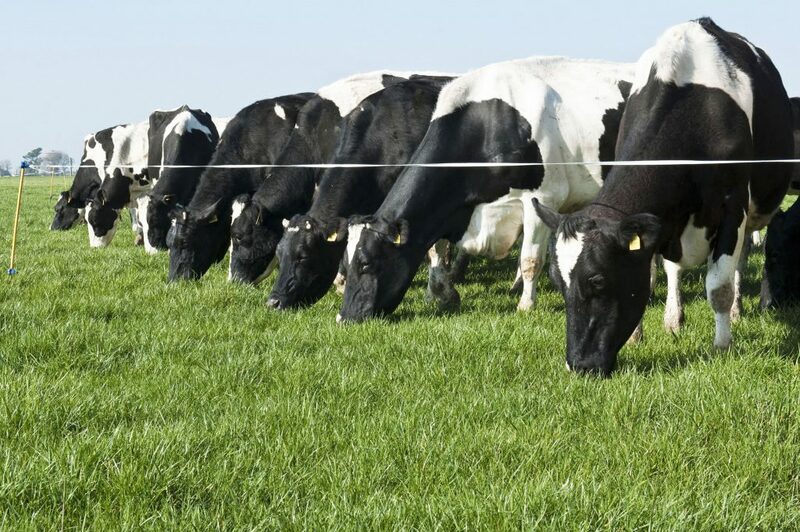 A rebound in New Zealand milk supply is adding to gains in Europe and the US, overwhelming demand growth in China that helped send global dairy prices to new records earlier this year. China is now New Zealand’s top export market for the first time, with exports worth $10bn, up 45% from the previous year, as milk powder sales take the lead, according to Statistics New Zealand. In 2013, 46% of New Zealand’s milk powder exports went to China. The statistics body says New Zealand ran a trade surplus of $523m in December, as exports to China surged, especially for milk powder. The December trade surplus was in line with market forecasts for about $500m, it said.